Twitter recently suggested that they might increase the length of Tweets to 10,000 characters. Unsurprisingly it created something of a Twitter storm. Social media users are passionate about their networks and rarely like change. It also happened when they changed the ‘faves’ star to hearts. But what will longer Tweets mean? Some commentators suggested that it will make the social media site no different to any other blogging platform. That points to the challenge that Twitter has an identify crisis. It doesn’t know what it is any longer. Celebrities and their audience have mostly left Twitter to go to Instagram. Perhaps they are simply driven by narcissism but it’s very telling that four of the top ten Instagram accounts are from the Kardashian clan. Twitter though, seems have become the place for politicians’ indiscretions, journalists Tweeting their own articles and the middle class moaning at brands over service failures. That is Twitter’s broad problem. Over the last year its growth has slowed down considerably and had just over 300m active users in 2015. Well below expectations. Compare that to WhatsApp, the messaging platform is rapidly approaching 1 billion users. Since its IPO, Twitter has seen a fall in its share price, so it needs raise revenue (and investor confidence). For the mico-blogging site, that means bringing in more advertising, but it has not managed to deliver the expected revenues. Although it has grown, their advertising remains a bit-part player to Facebook’s highly successful offering. In part, it’s because they lack the reach of their competitor, but the key to Facebook’s ad success has been to create a walled garden and keep the users within the site. Twitter is trying a number of formats to address this issue. They recently launched a Conversational Ad format that with call to action options.In a similar vein, longer Tweets means that users should (in theory) spend more time in the channel. And that’s good for advertising. But what about the users? The complaints about the changes are in part, a reflection that their audience cares about Twitter. Ultimately though, social media sites must evolve. Twitter has regularly added new features – from the (user driven) hashtag to their recent Moments. However, I think the problem for longer Tweets is that it goes against the prevailing trend. We are moving to shorter, message-based content. Snapchat is a good example where social media this is going. The ten-second life of pictures and videos has caught the imagination of 200m+ users. The FT reported in Sept 2015 that the app had 6 billion video views per day – that’s a 3-fold increase in 7 months and rapidly approaching Facebook’s figure of 8 billion views per day. 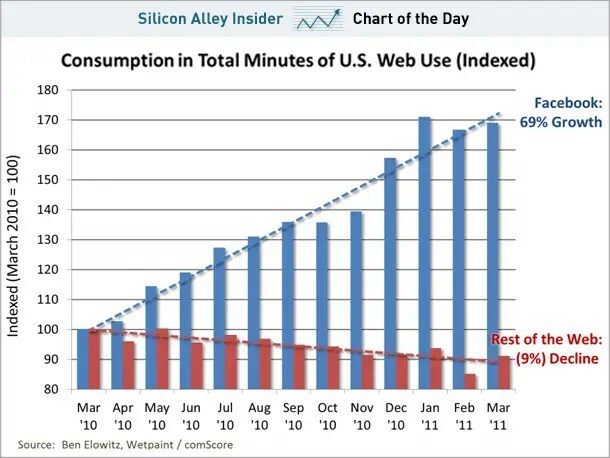 The fact is that from content to our attention spans, everything’s getting shorter (as a Microsoft study found). Certainly Twitter has to evolve but the answer probably doesn’t lie with longer Tweets. 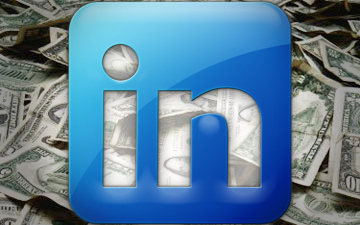 Recent news from Linked in, shows massive mobile growth in the business-orientated network. They now tell us that mobile page views are up 400% year on year and that it is now 13% of the total unique visits. Blaming the messenger: is BBM fueling the London Riots? The first blog about the relevance of BBM was on urbanmashup – follow this link for more information. Following the weekend’s riots in Tottenham and elsewhere in London, the police, other authorities and The Daily Mail (of course) were quick to blame ‘social media’ for fuelling the unrest. Steve O’Connell of the Metropolitan Police Service was quoted (by Bloomberg) as saying: “The bad guys were using these sites to target areas quickly. Small bands of ne’er-do- wells were descending on high-quality stores to loot.” he also said: “The police are ahead of the curve in information technology and would have experience of the use of social- networking sites by troublemakers,” Ahead of the curve? Really? Throughout the day, it has become obvious communications are not happing on Facebook or Twitter but rather that BBM was the communication tool of choice for young, urban rioters. The Guardian has reported that the evidence of an organised social media campaign is pretty scant. As far as Facebook goes, most of the activity related to the death of Mark Duggan and the subsequent vigil and peaceful protest. In fact, the fan page was set up on Saturday night after the peaceful protest took place. Whilst posts on Twitter were a little more inflammatory, the main target was a festival in Hackney which was cancelled as a result. There is growing evidence, though, that the choice of communication for many of those involved in the unrest is BlackBerry’s instant messaging system BBM. Messages have been flying around in this channel since Thursday, shortly after the fatal police shooting. For those of us who study our handset demographics, this isn’t a great surprise. iPhones are the choice of the middle class, aged 25+. Android, on the other hand, appeals to a younger, male audience. But that appeal is to a more techie demographic, than an urban one. The choice of BlackBerry and BBM is, in part, a highly practical one: BBM is free and largely anonymous – you don’t need phone credit to use it. You can quickly create groups and forward messages anonymously. A trend in BBM is also to use status updates as the conversation itself turning BBM into a kind of Twitter (without the hashtags), speeds up communications further. But the choice of BlackBerry is more than a cost/practical one. After all, why did they not Tweet (although some have re-tweeted BBM messages), or checked in on Foursquare? The reason is that those social media channels are just too middle class and lack the urban appeal (and I don’t see Foursquare ever creating a ‘looters’ badge). I have often said, that the choice of the phone you have is as much about fashion and identity as practicality. BlackBerry is the choice of rappers (Dizzy Rascal even promoted his album through BBM) and the choice of poorer, younger, urban dwellers. 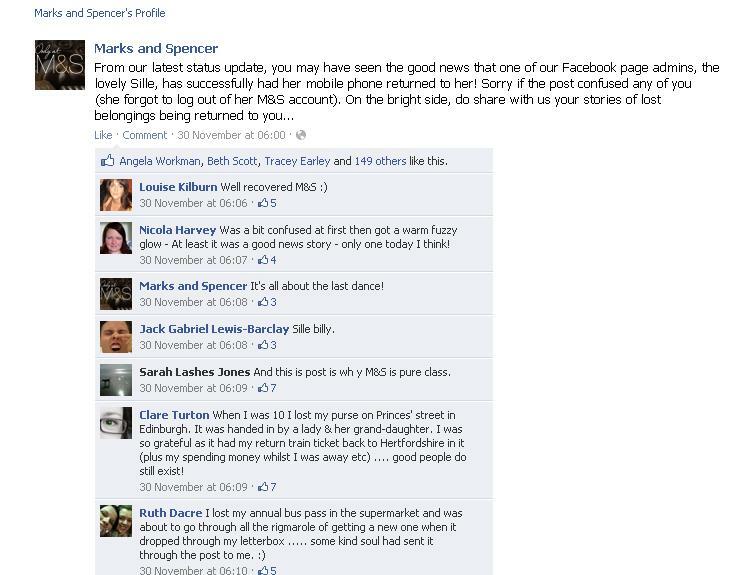 Mark Duggan, for example, sent a BBM message to his fiancé shortly before the incident in which he was killed. However you want to name it – ‘criminality’, ‘greed’ or ‘revolt’ – the causes of the current unrest go way beyond the technology itself. There will be inevitable calls for the censoring or banning of BBM, just as there were calls to end the purchase of anonymous SIM cards after the London student riots. The police have already threatened to pursue and prosecute those who are making ‘inflametory’ comments in social media. Whilst BlackBerry have offered their help to the authorities, at the end of the day, the UK riots would have happened regardless of BBM. It just so happens to be the choice of communication channel for that particular group. But blaming BBM for it is simply blaming the messenger.